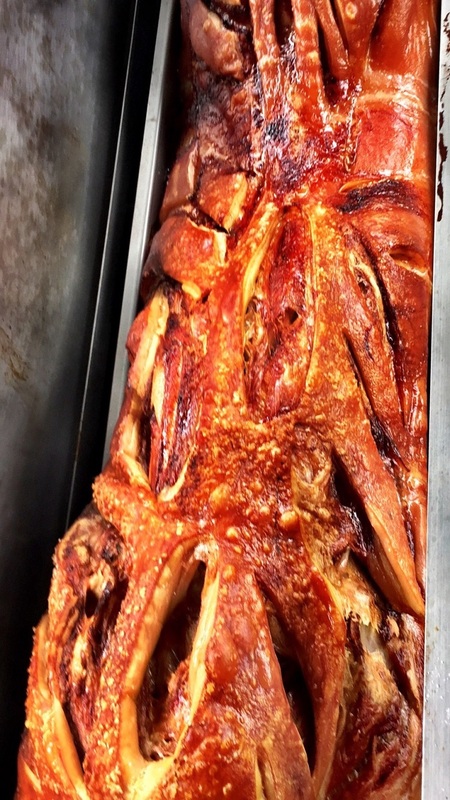 At Hog Roast Aberdeen, we can take all the hard work out of providing catering for your special occasion. We know it can be a bit of a stress organising event food, but we want to make sure that you have as little hassle as possible – whether it’s during set-up, cooking, or even clear up! We have a wide selection of menus for you to choose from and a crew of trained chefs ready to provide you with delicious dishes on the day. We will bring along a hog roast machine, serving table, cutlery and quality disposable plates – so that’s everything sorted then! 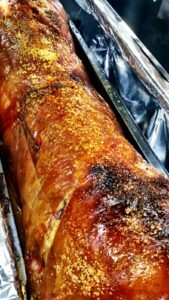 Over the last ten years, Aberdeen Hog Roasts have catered for a wide array of events, big and small, so you can trust we know exactly what we’re doing when it comes to putting on a spectacular feast for your guests. Of course we could be a little bias in saying this but during our time operating as Hog Roast Aberdeen we have experienced first hand a real rich range of different events, occasions and celebrations which have all benefited and appreciate our traditional catering style. Weddings, christenings, birthday parties and even corporate business events, there really is no event which a delicious hog roast would not suit. Since the cooking method has experience a real surge in popularity recently, it is as important as ever to ensure you seek only the most skilled and professional spit roasters possible. The team at Hog Roast Aberdeen have a wealth of experience and ensure we only recruit dynamic, professional and highly trained staff. We are big on standards here and this can be seen in every aspect of what we do from our finest quality, specially selected produce to our quick and discrete methods of cleaning up. For only the best standards of hog roast catering, Enquire with the Hog Roast Aberdeen team. The beautiful city of Aberdeen comes from the Scottish word ‘Aber’ which translates to mouth of the river. It is easy to see where this title comes from as the great River Dee runs throughout this magnificent city – giving it it’s easily recognisable, much adored name! There is so much to see, do and experience here. With something for everyone visitors to Aberdeen can immerse themselves in the city’s culture, musical events and festivals and experience the fantastic museums dotted around the city. Here at the Hog Roast Aberdeen team, we are extremely passionate about being able to offer our catering services far and wide. We absolutely could not leave this great Aberdeenshire city out. 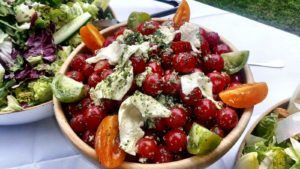 I think it is a fair comment to say that in recent years the hog roasting scene has quickly transformed from being a catering style reserved for farmers markets to one which is absolutely one of the most versatile and diverse options for any kind of event. Looking for a hog roast machine in Aberdeen? Look no further! At Hog Roast Aberdeen we have everything you could need to host a delicious hog roast for your upcoming event. We are experts in the hog roasting industry and only rent out the best hog roasting equipment to help ensure the highest quality of hog roast. 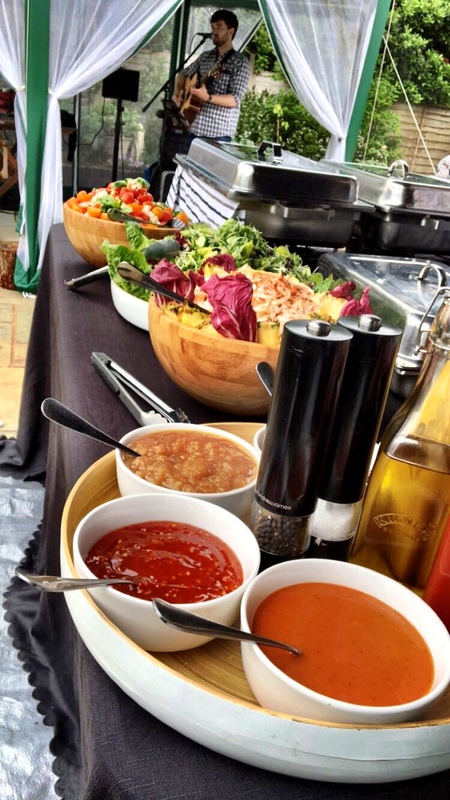 Whether you are wishing to feed a few private party guests or hundreds of attendees at a corporate function, we have the hog roast gear you’ll need. 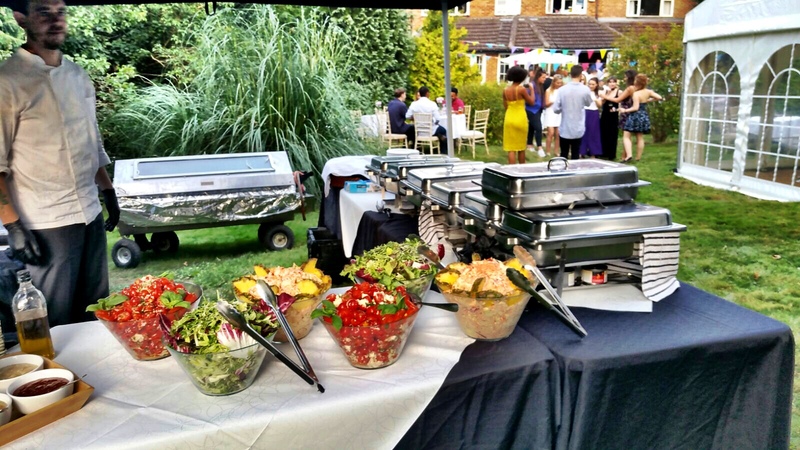 When you hire a hog roast machine from us, we’ll: bring the equipment to your party venue, help you get set-up, show you the ropes on how to get started with your hog roaster and make sure a pick-up time is organised. When we come to collect our machine again, you don’t need to worry about scrubbing it up after use – we’ll do all the cleaning when it’s back on our premises. Are you interested in purchasing your very own hog roast machine? Visit our website today and browse our range of hand made machines.